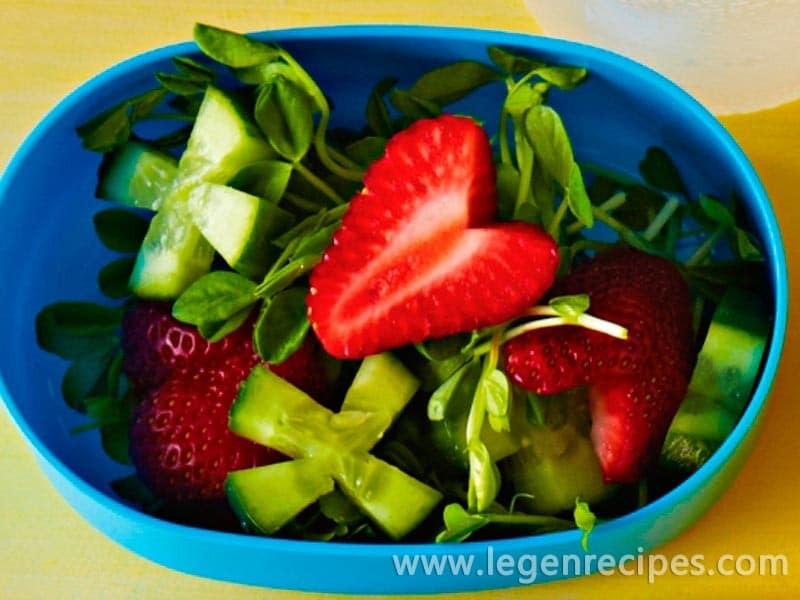 Here’s a kids lunch box salad to love, with sweet strawberry hearts and cool cucumber kisses. 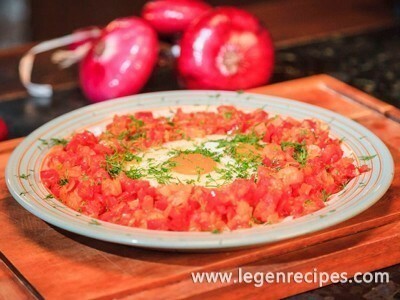 Use a small sharp knife to cut a small V-shape into the top of 2 strawberries, removing the hulls. 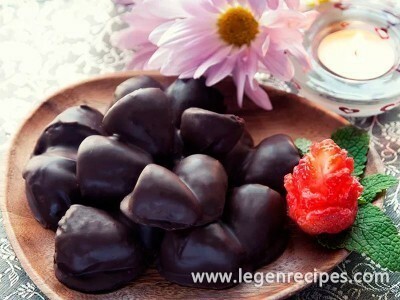 Halve each strawberry lengthways to make hearts. Cut 4 V-shaped indents lengthways into 1/2 small cucumber. Thickly slice crossways to make crosses. Serve the strawberry hearts and cucumber crosses with snow pea sprouts.